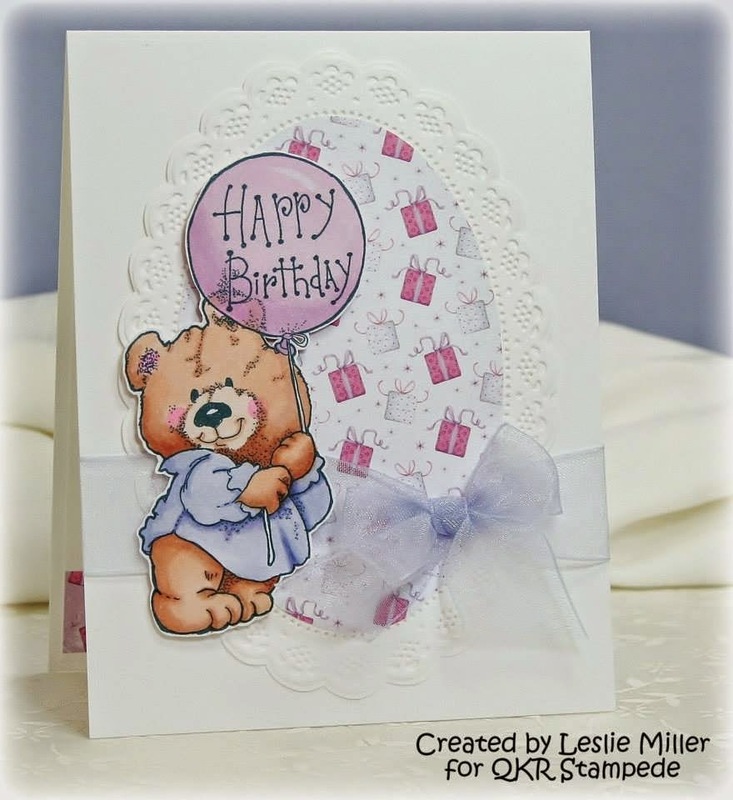 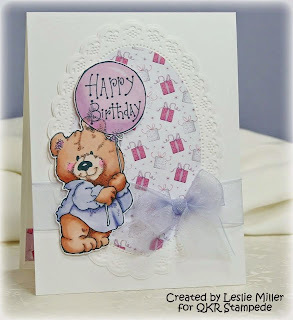 "Children's Birthday Card Challenge" last week. 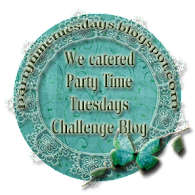 We had a great turnout ! 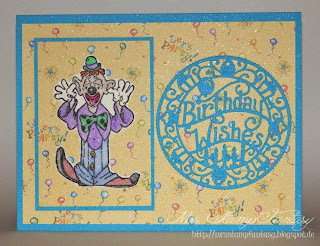 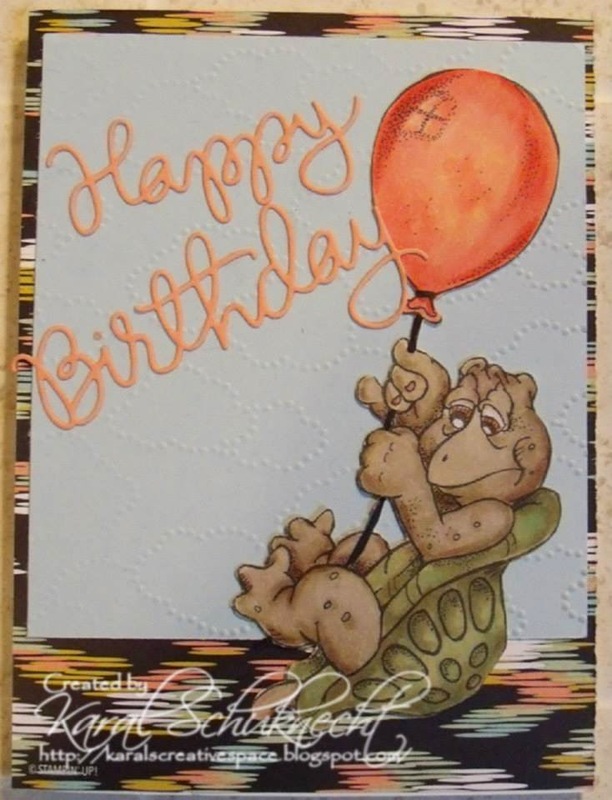 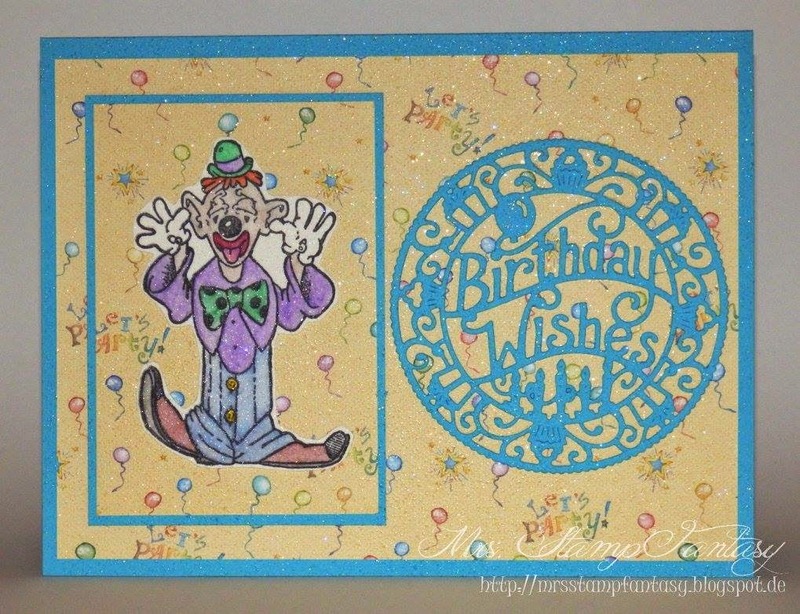 The team had an awesome time visiting your blogs to see your awesome children's birthday cards! 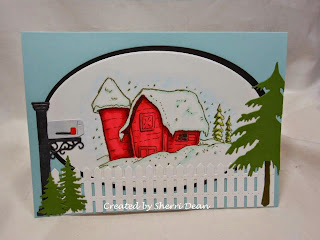 Fabulous Job!!! 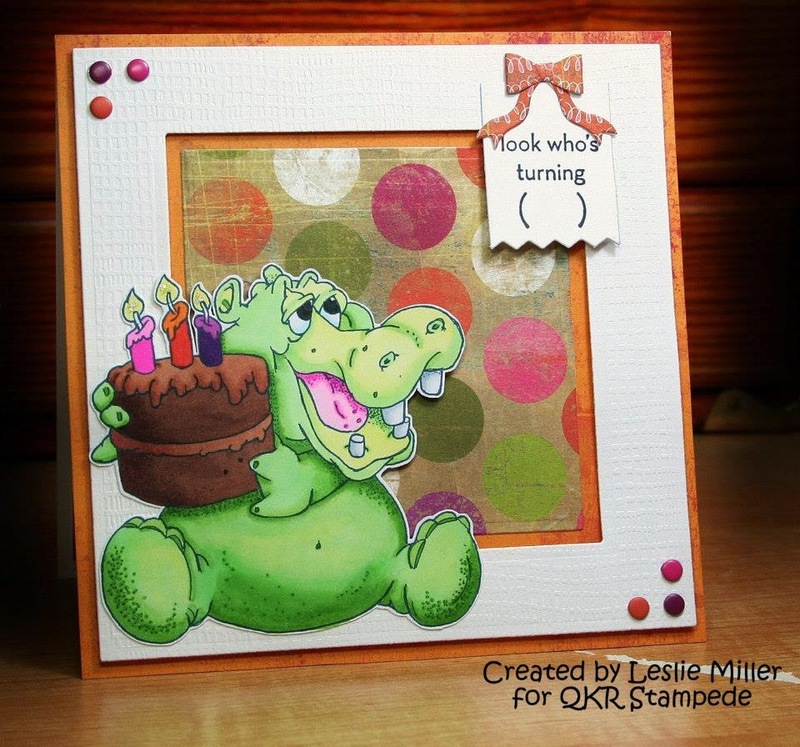 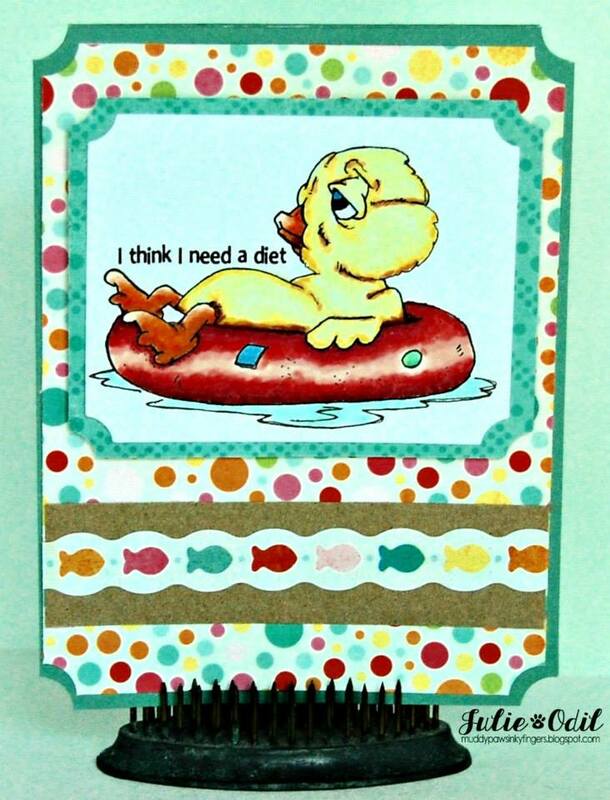 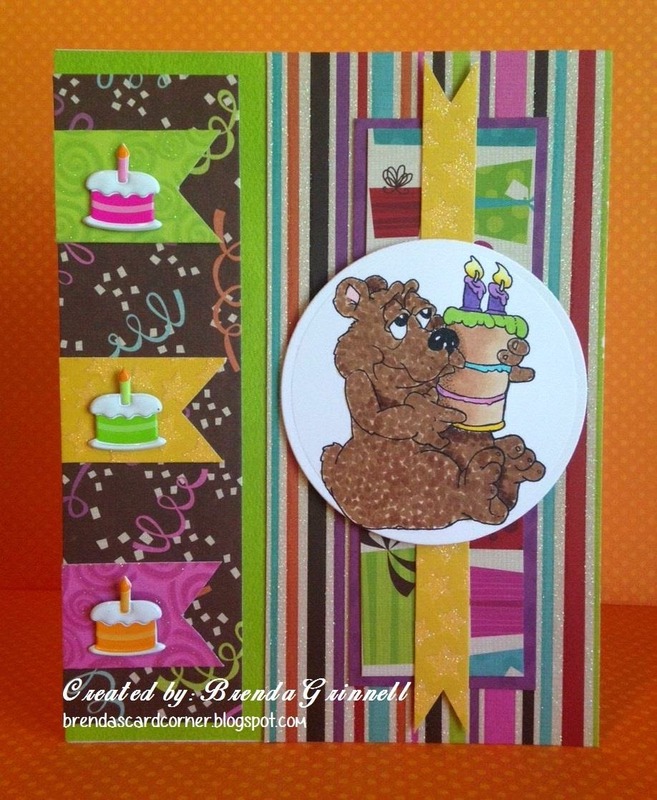 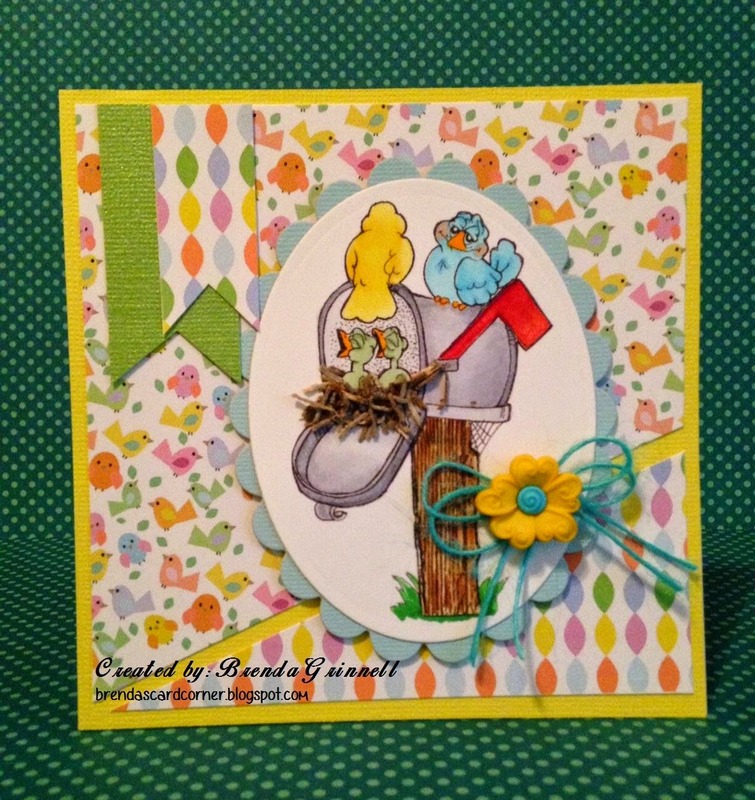 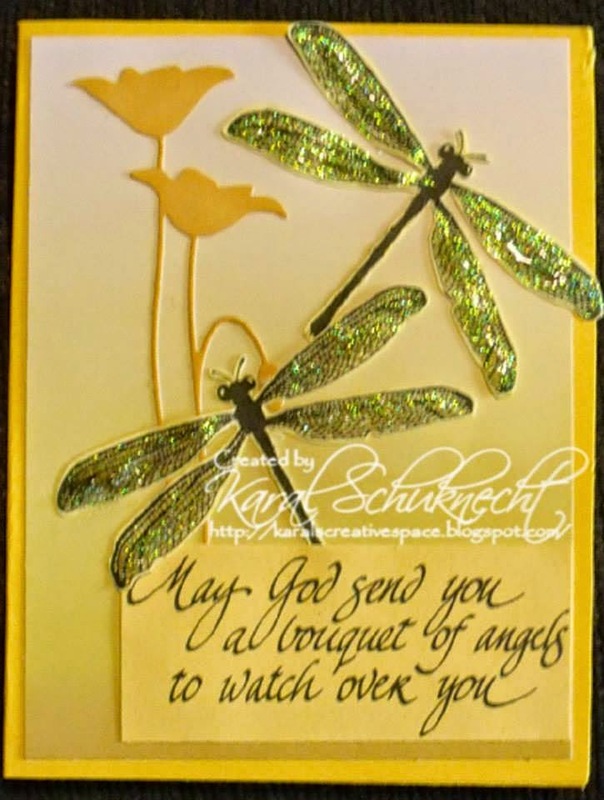 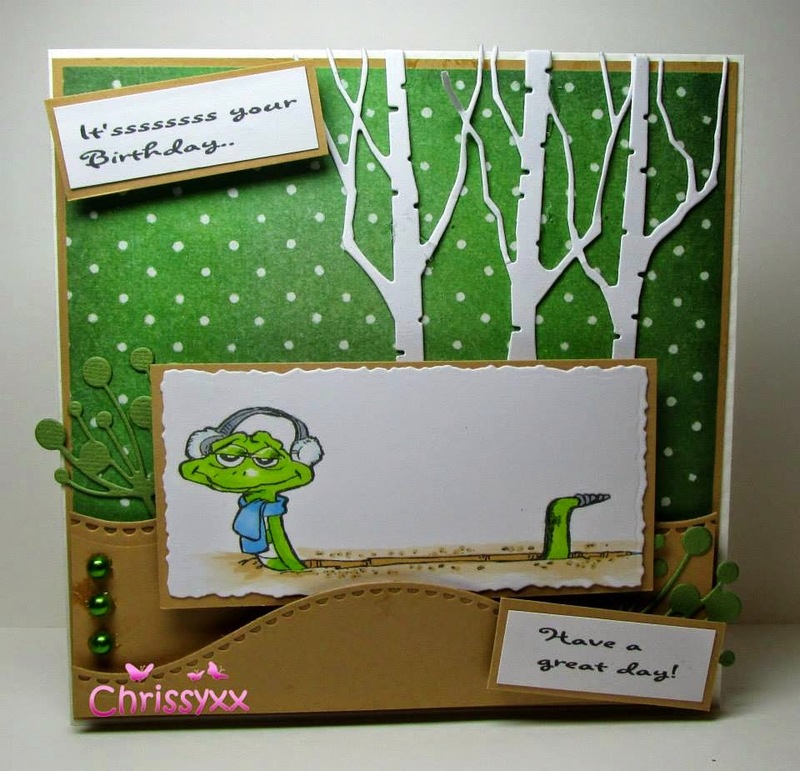 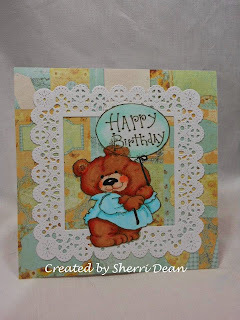 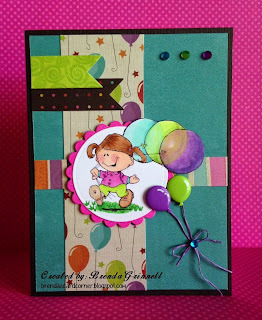 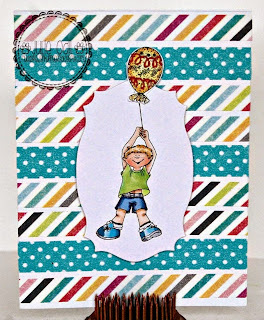 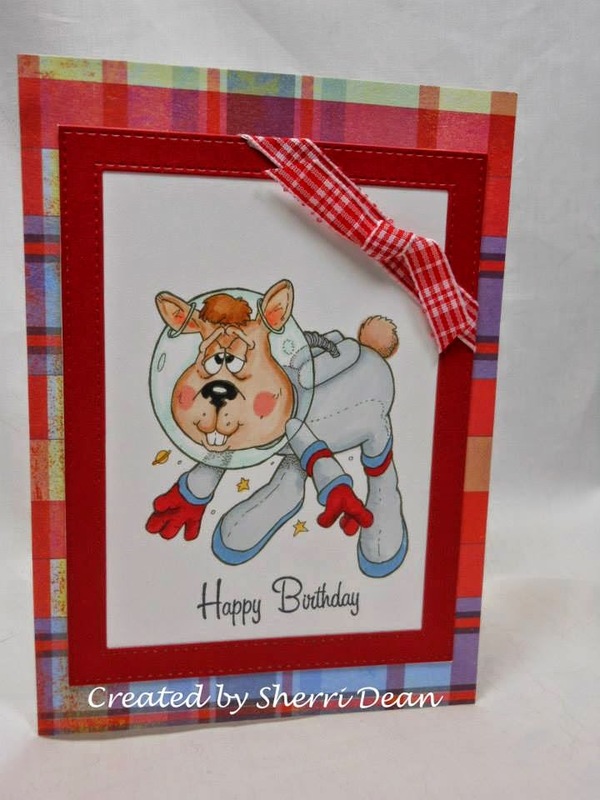 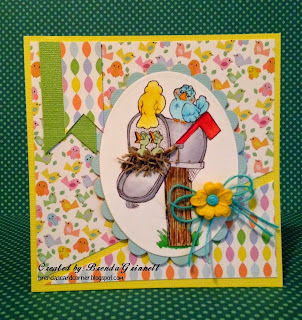 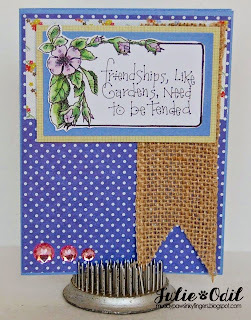 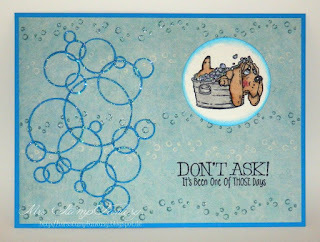 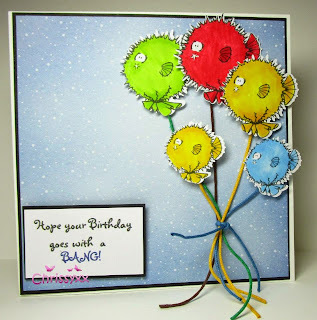 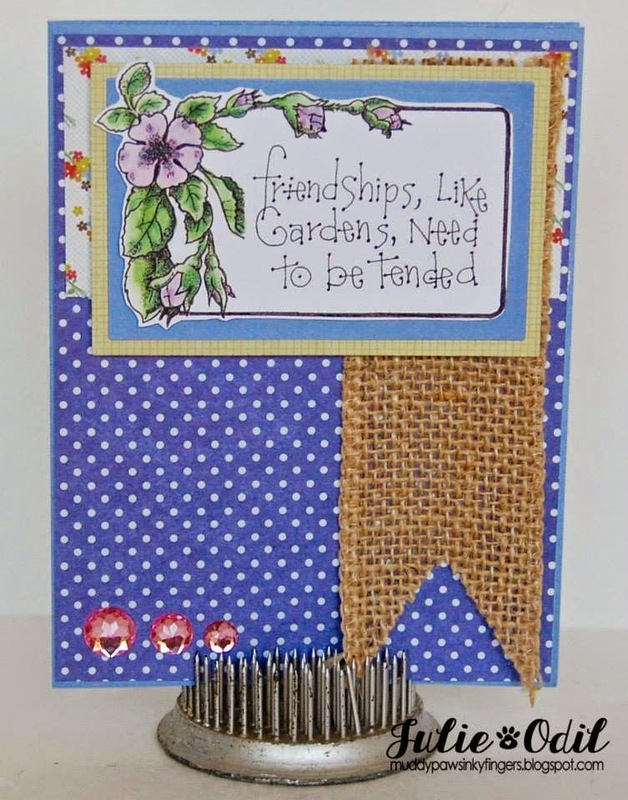 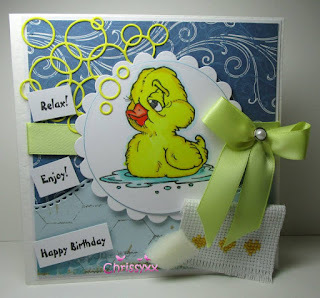 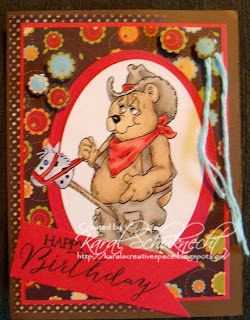 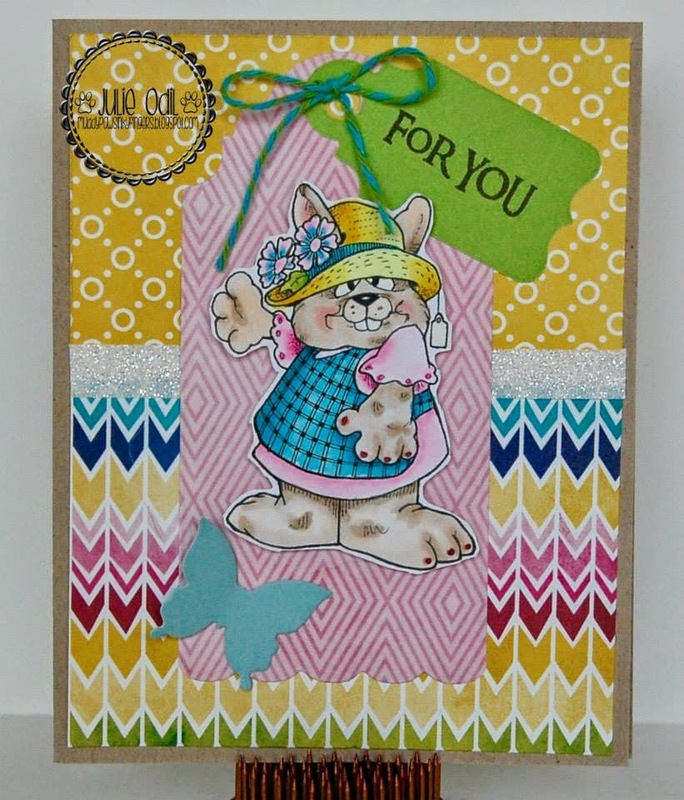 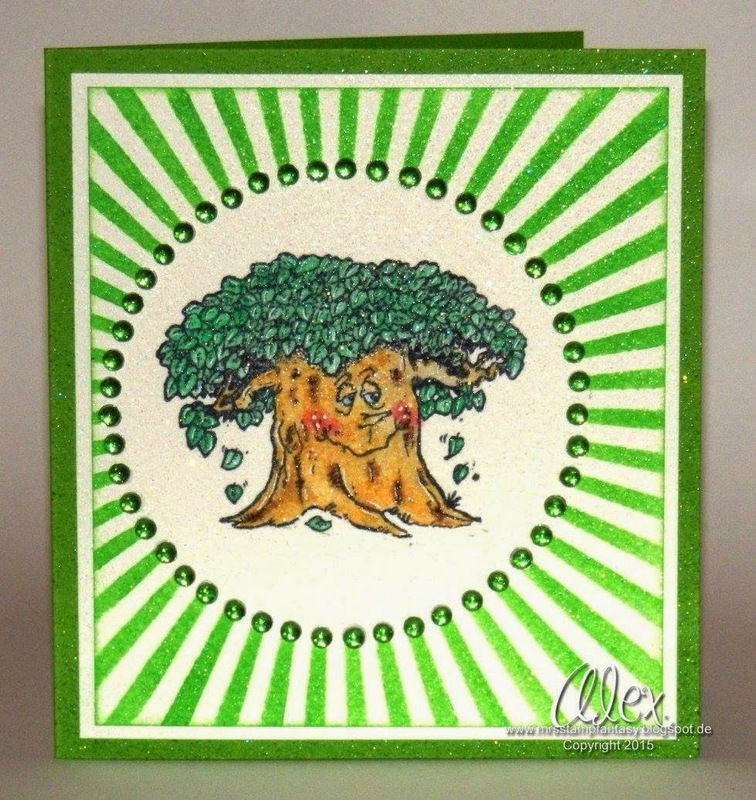 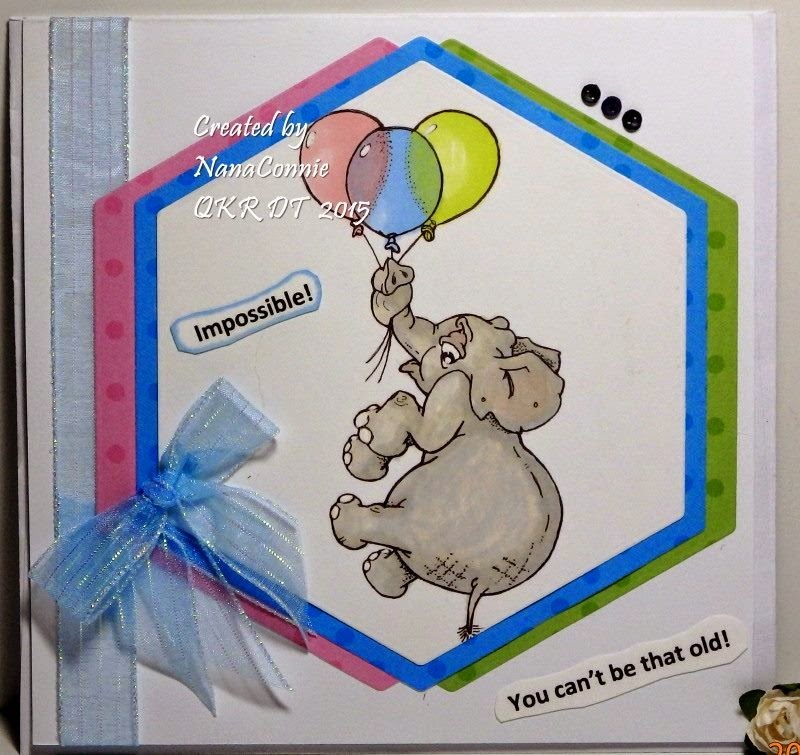 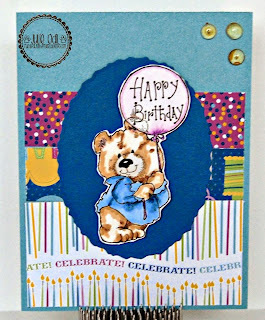 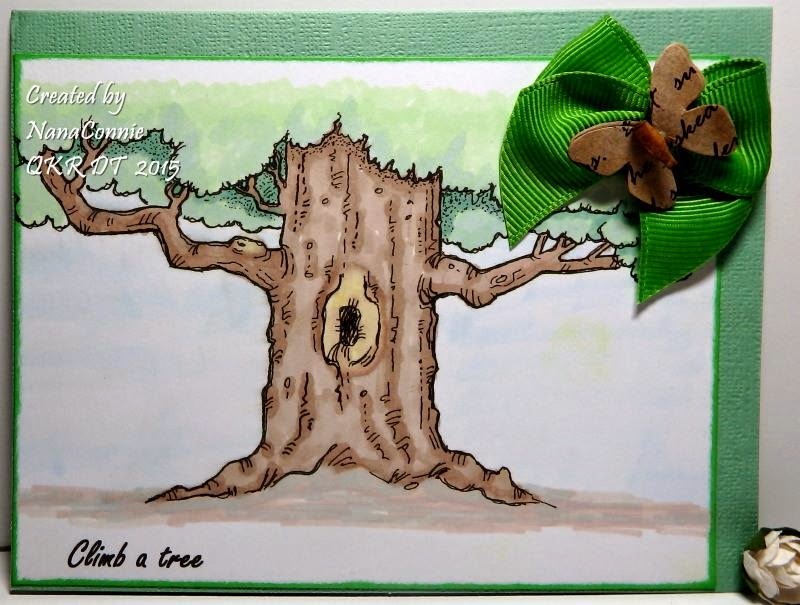 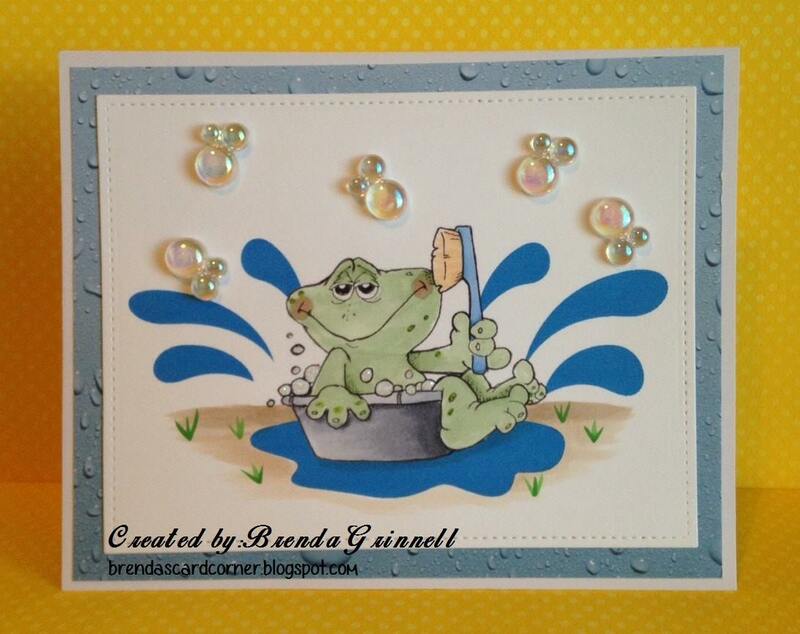 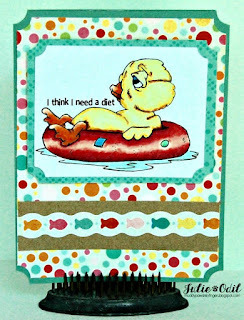 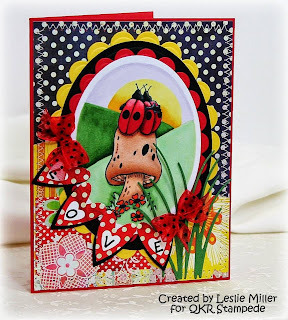 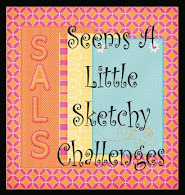 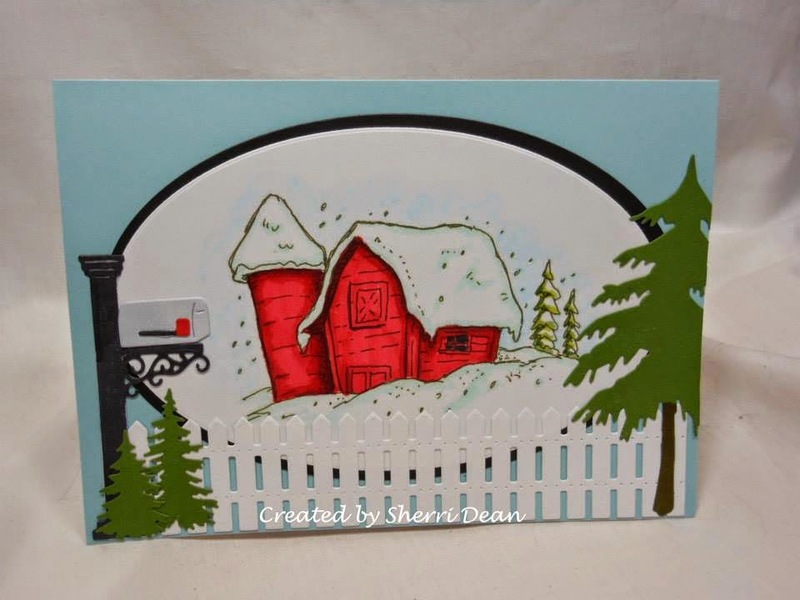 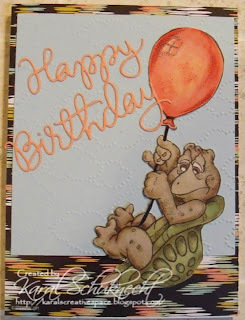 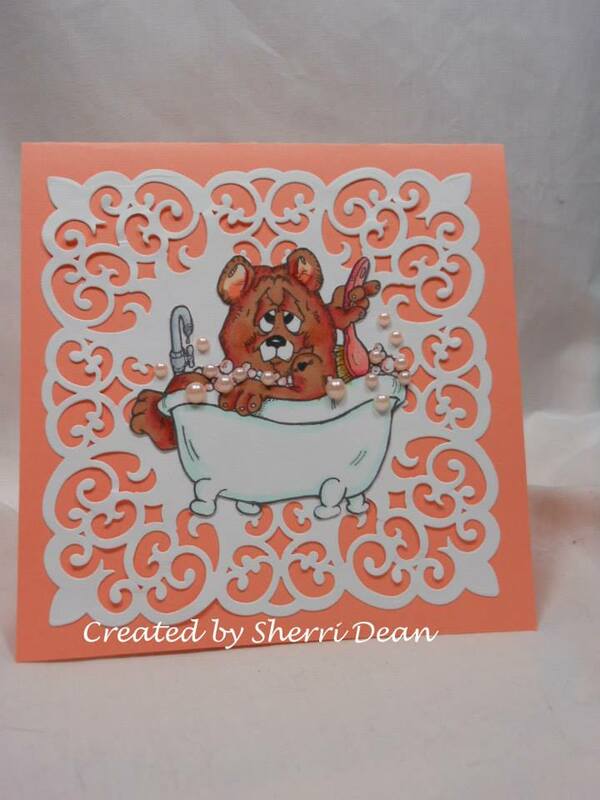 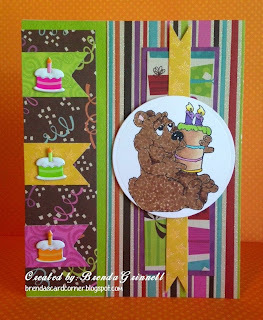 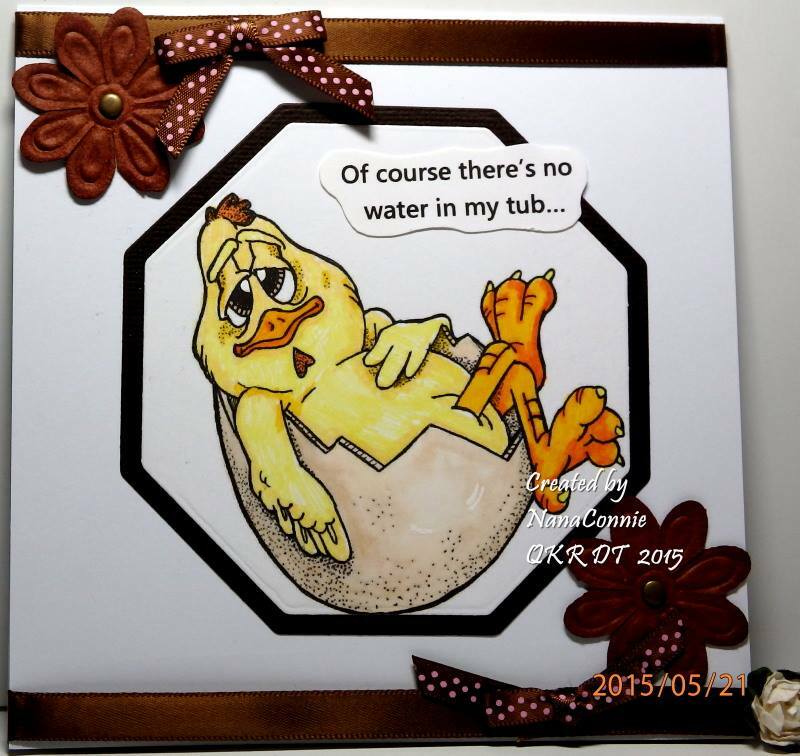 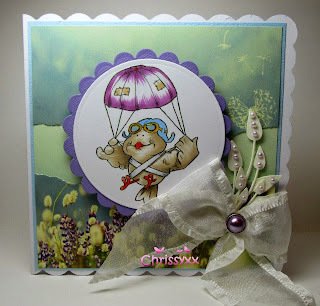 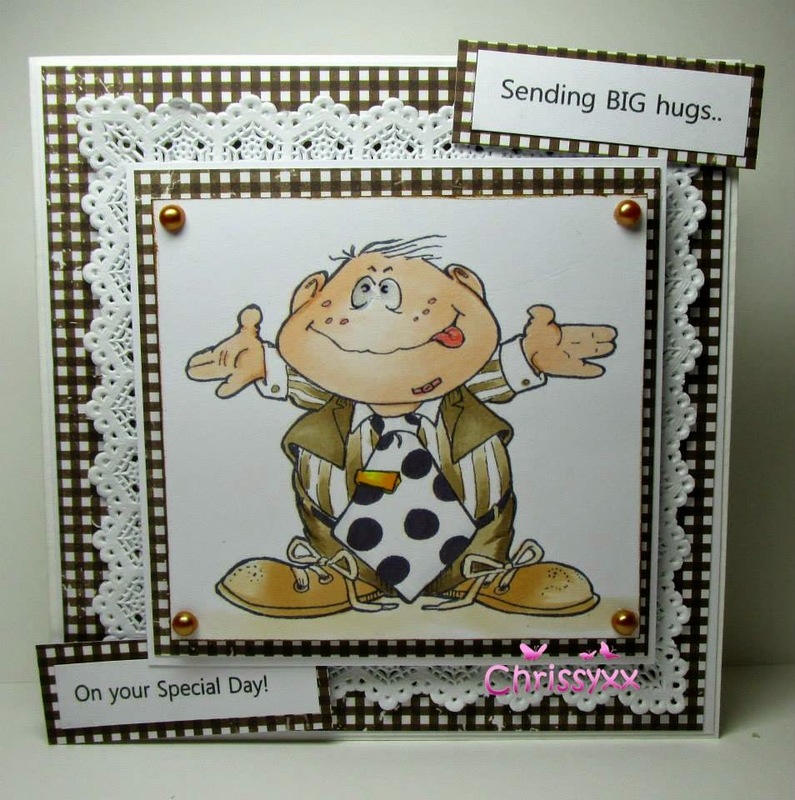 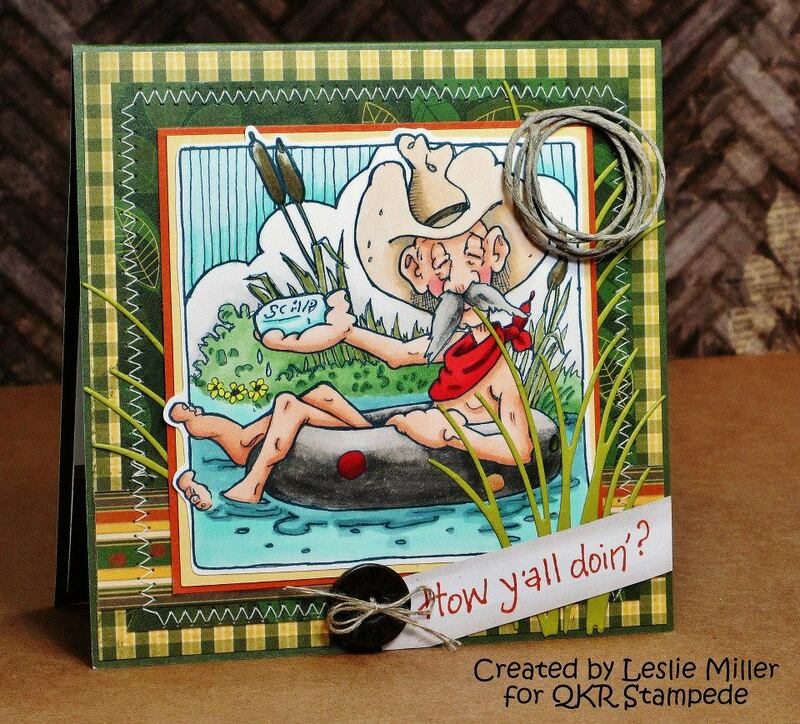 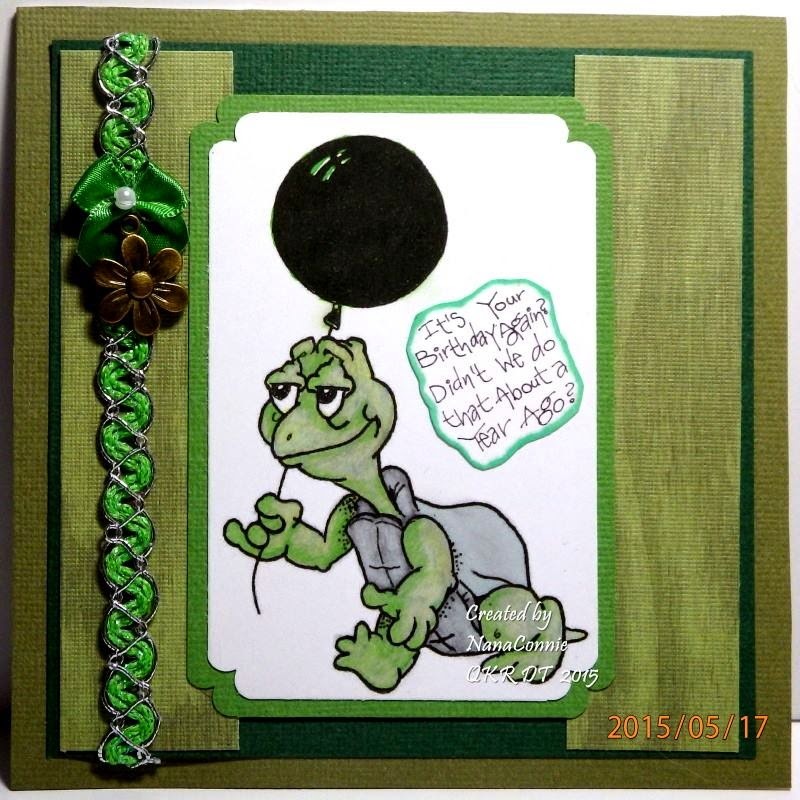 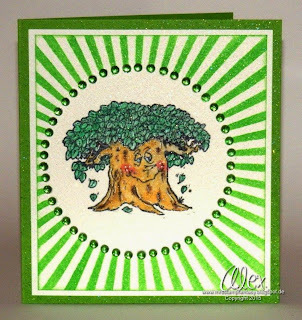 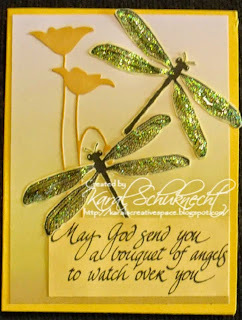 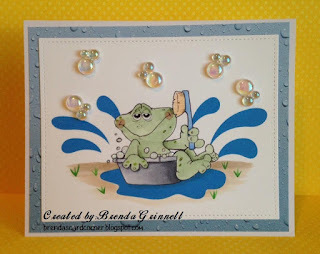 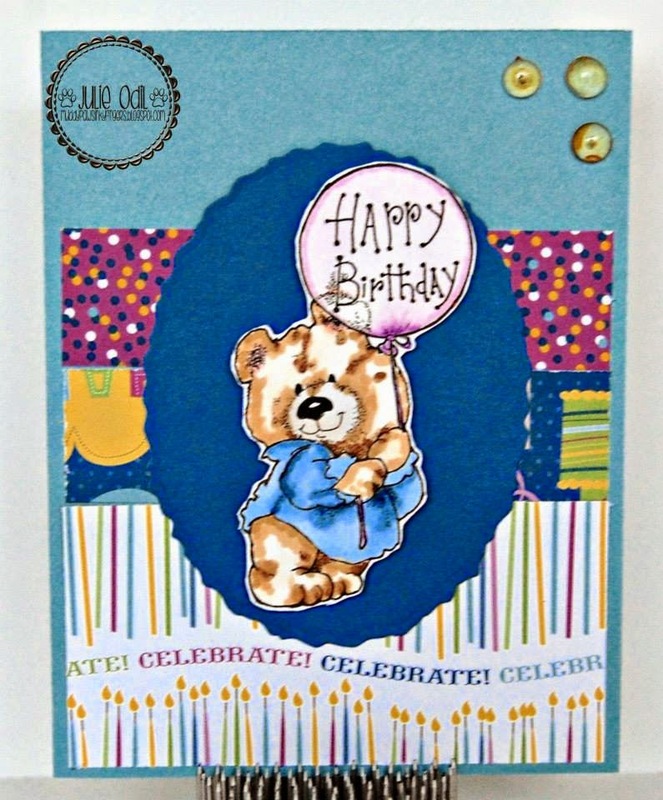 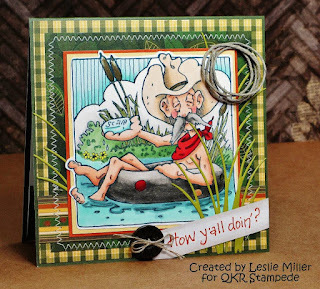 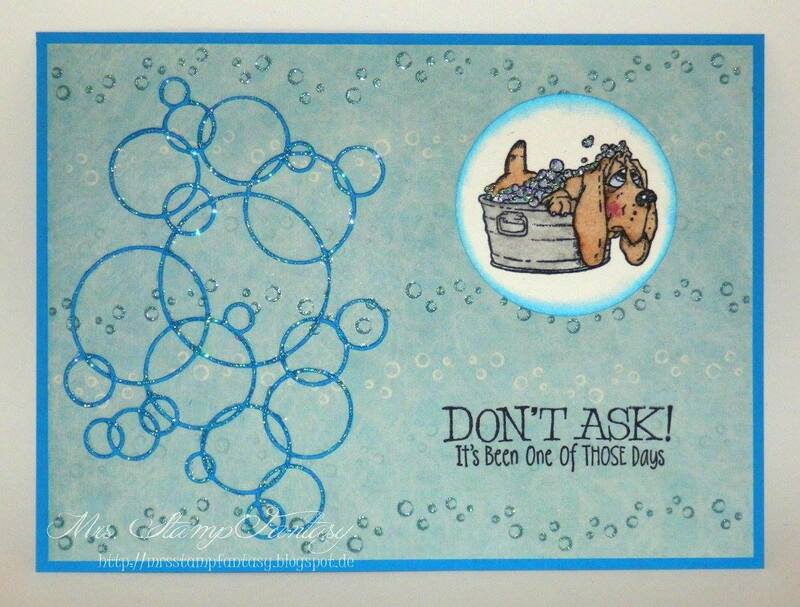 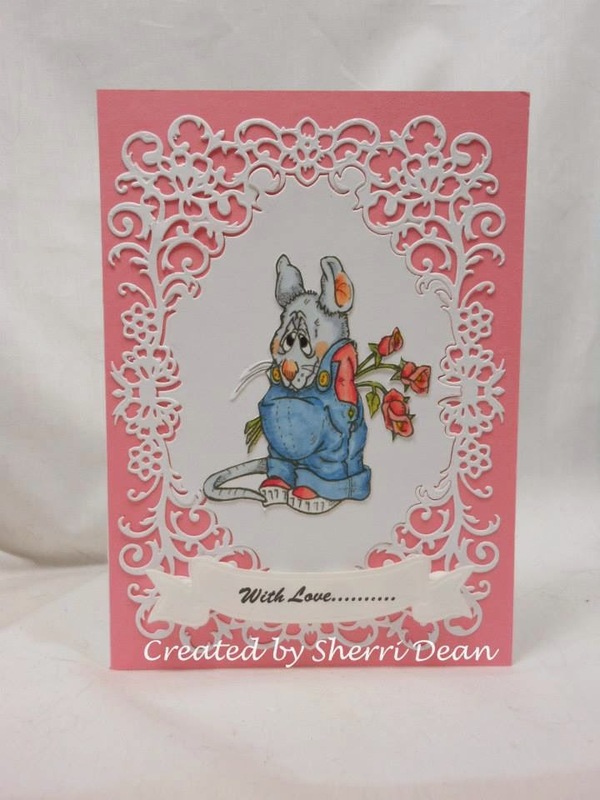 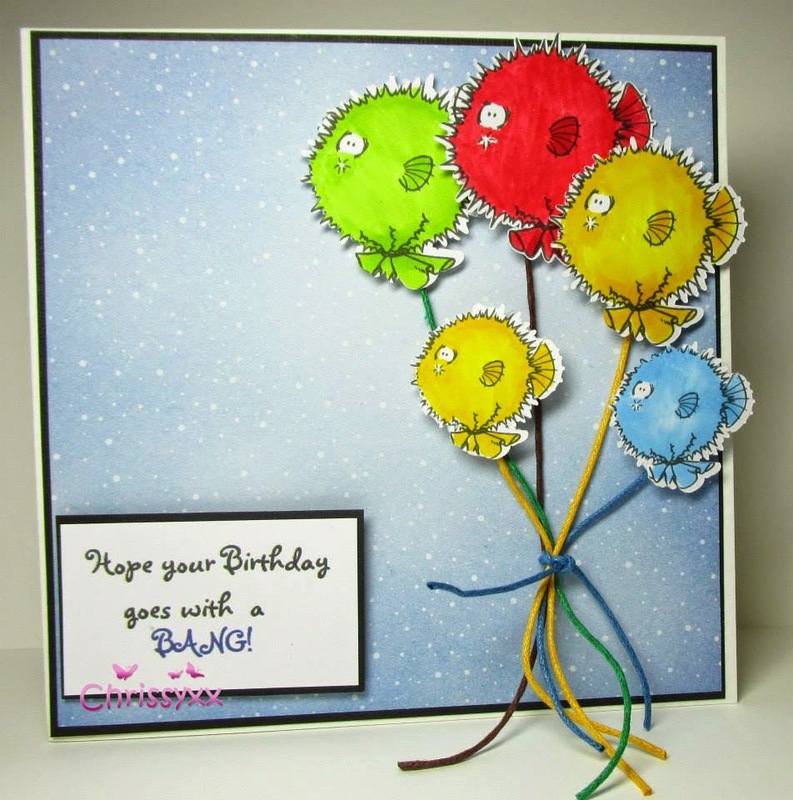 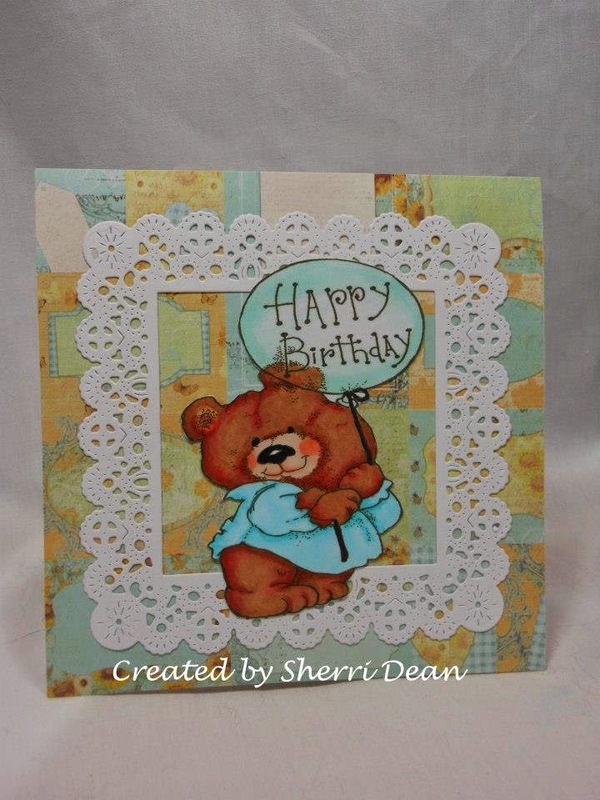 Please email Deb at info@stamponit.net with the words QKR Challenge Winner in the Subject Line! 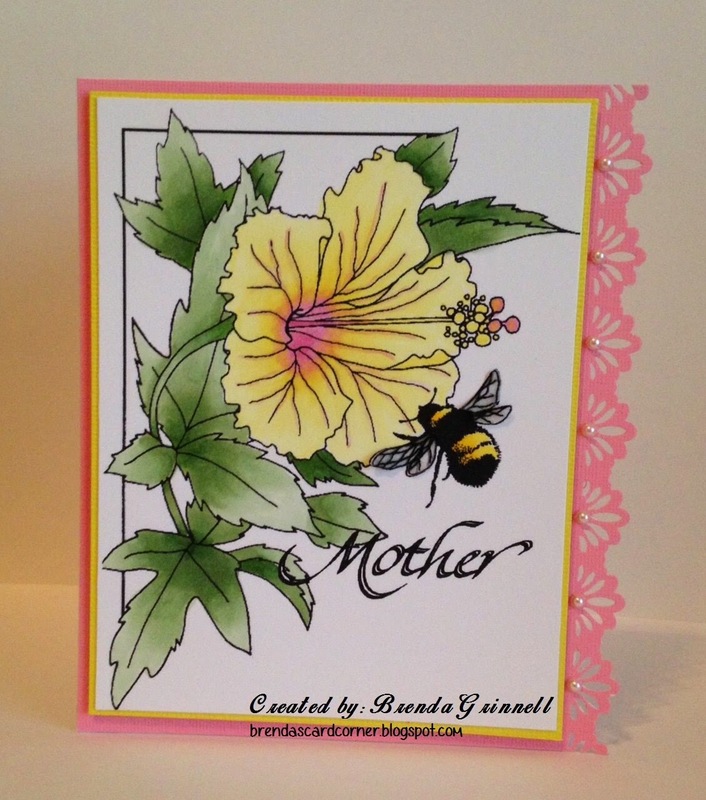 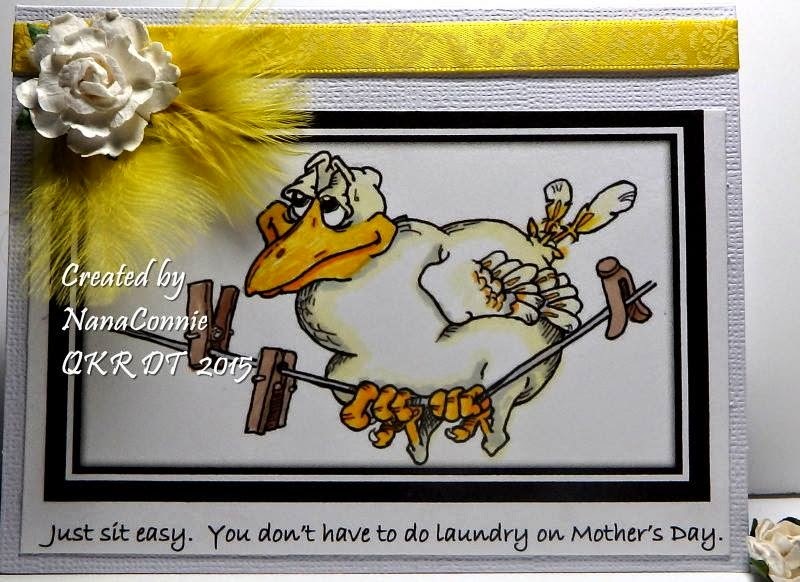 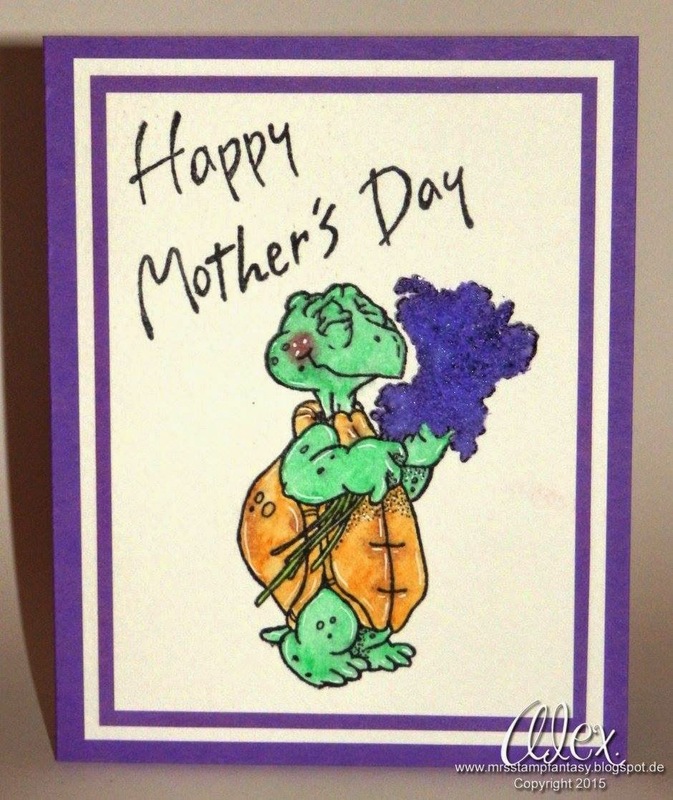 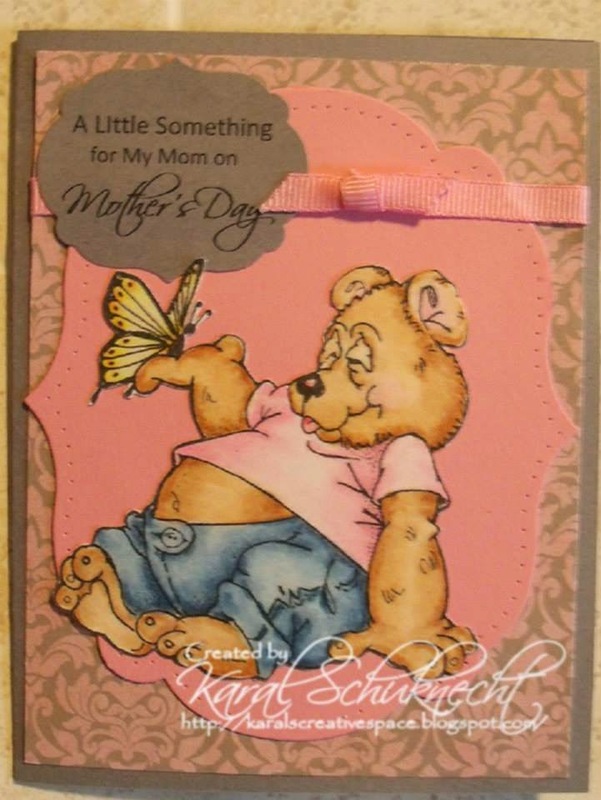 "Mother's Day Card Challenge" last week. 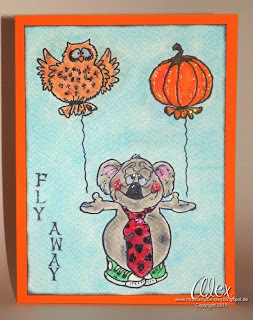 "Guy Cards Challenge" last week. 29. 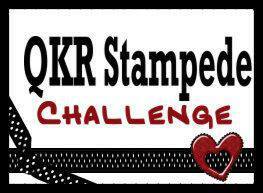 CelyPlease visit our QKR Stampede Store & Pick out the 3 digital Images of your Choice!